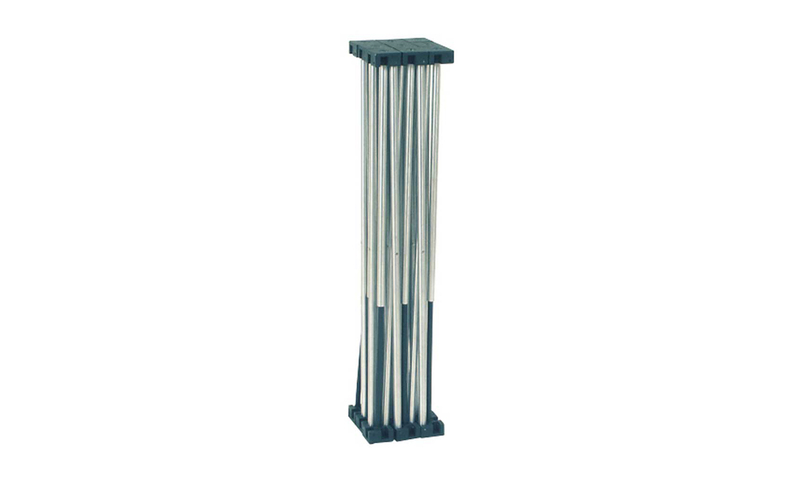 Flexi Stage Riser 40 cm is fully foldable and specially designed to offer a solid base part for the Flexi Stage Platform 1000x1000x50mm. When fully folded the Stage Riser is just a tiny package of 120x120x600mm – Yes, milimeters and not centimeters! The 200mm and 400mm risers are ideal for presentations, small vocal groups, musicians/bands etc. 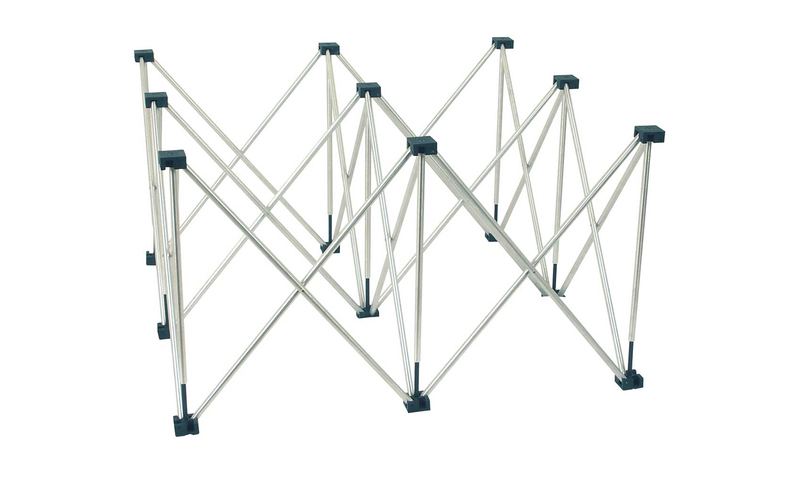 Flexi Stage Riser 40 cm gives you just the ‘raise’ you need.